 Manitoba Girls Football Association: Like us on Facebook! Keep up with the action every week! Photos and results are posted on our fan page! Huge thank you to Mike Seifer (Mustangs) and Jenn Raposo(Rods) for sharing their photos with us!